Najam started his career in Karachi, Pakistan in 1999. 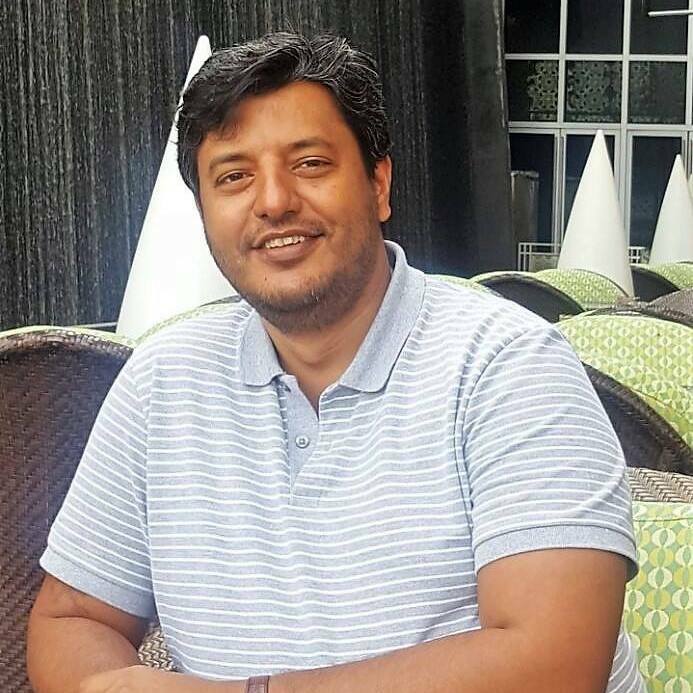 Before moving to Dubai in November 2007, he worked for a wide range of clients, including MCB Bank Limited, Proctor & Gamble, Siemens, Wateen Telecom, Dawn Group, Jang Group of Companies, Pakistan Software Export Board, ECommerce Gateway and Institute of Chartered & Management Accountancy. 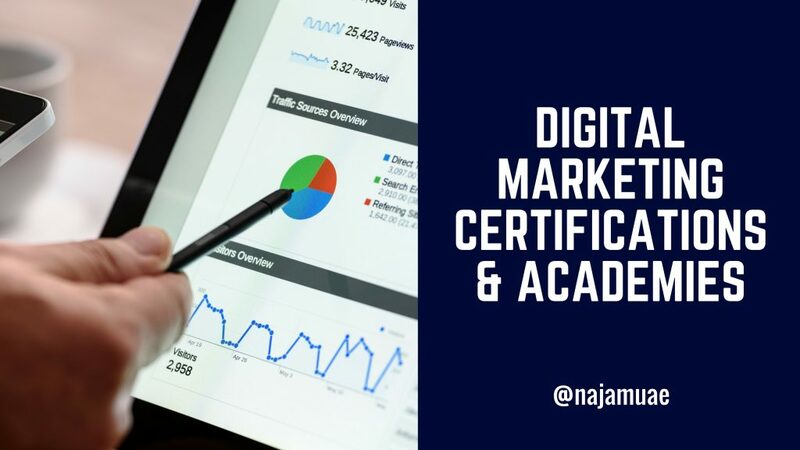 Since Feb 2008, he’s been providing digital marketing consulting services and customized online marketing training courses to many companies across UAE and the Gulf region. He became a Google Certified Professional in November 2005 and then his company SEO International (that is now a division of Al Wafaa Group) became a Google Partner firm in December 2010. 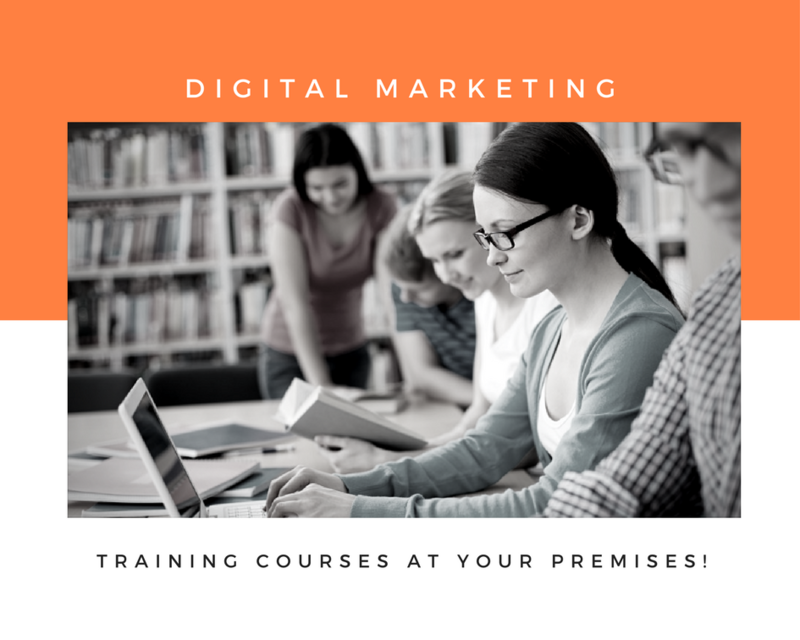 Since then he has helped numerous clients build and optimize their digital and social media marketing campaigns. 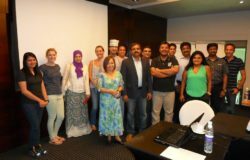 Najam also delivered lectures about Digital Marketing and Social Media at Manipal University Dubai for their BS/MBA students. 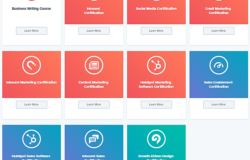 Najam has recently renewed his Inbound Certification by Hubspot.